Eating well is important for your overall health, but did you know eating the right foods can help with your arthritis pain? Whether you suffer from ankle pain or leg pain as a result of your arthritis, it’s worth learning which foods can help you reduce the amount of discomfort you experience. The next time you’re shopping for groceries, consider stocking up on these foods. Most people recognize the benefits of omega-3 rich foods for heart health. 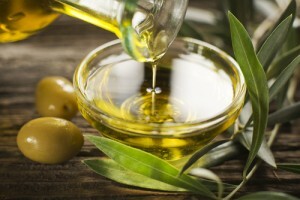 However, this beneficial fat has many other uses in the body on the cellular level. This nutrient has been found to reduce inflammation, which is one of the primary symptoms of arthritis. 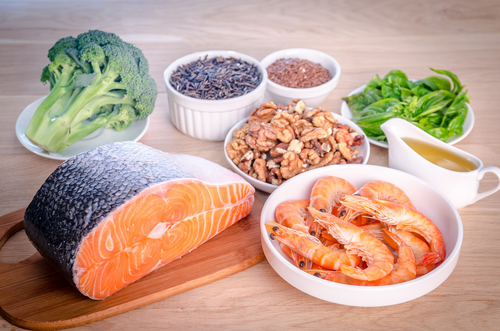 You can get this supplement from eating seafood, walnuts and flaxseed. One of the most disliked vegetables available is broccoli, but it comes with so many benefits, including reducing your leg pain and ankle pain that is associated with arthritis. However, it’s not just broccoli that offers these perks. If you don’t particularly care for this vegetable, consider Brussel sprouts, kale or cauliflower as an alternative. Vitamin D is an important element in eliminating leg pain. 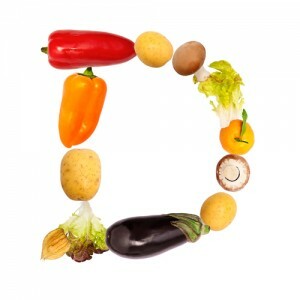 Vitamin D has been found to reduce the development of arthritis, especially in the knees. There are several ways to get enough of this vitamin. Eating oily fish, bread and dairy products can help you increase your vitamin D intake. Your Westchester County, NY, physical therapy clinic may also recommend taking a walk on a sunny day to get vitamin D from the sun. Stretching is a valuable element of any workout routine. A Scarsdale physical therapy clinic can help you learn some new stretching techniques to help with your back pain or neck pain. Stretching before exercise will loosen the muscles, while stretching afterward will help your body work out lactic acid, a factor that often increases feelings of pain. A physical therapy clinic can help you eliminate sore muscles. There are a number of fruits and vegetables that can reduce your arthritis pain. For instance, berries are rich in anthocyanins, a powerful antioxidant that can decrease inflammation. Fruits and vegetables rich in beta-cryptoxanthin, including squash, sweet pepper, pumpkin, tangerines and apricots, may help prevent arthritis from developing. If you’re experiencing back pain in Scarsdale and the surrounding areas, contact us. We can perform a gait analysis and recommend the right treatment plan to eliminate your pain. Your muscles will become sore more quickly if you live a more sedentary lifestyle. A Scarsdale physical therapy clinic will recommend you stay active, even if it means taking a walk on a daily basis. While it’s tempting to sit on the couch for the duration of your recovery, it’s important to get moving as often as possible. Your back pain and neck pain doesn’t have to control your life. Physical therapy in Scarsdale can be helpful in eliminating your pain and helping you recover from injuries more quickly. In addition to your treatment, you should also take the proper steps to reduce your pain in between your sessions. If you’re suffering from neck or back pain, contact us. We can help you find ways to eliminate your pain.